Thanks for the mention Sajini. You are an excellent blogger and even better writer. You touch the emotional cord with your words. 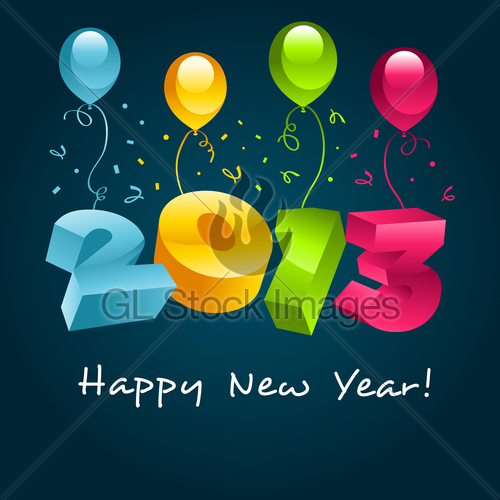 Happy Blogging 2013. Wonderful Sajini, you did a great job! congratulations! Happy Blogging!